A calendar is not only a calendar, but it’s also pretty important to organize your daily life. You can easily manage your daily tasks with a well functional calendar. 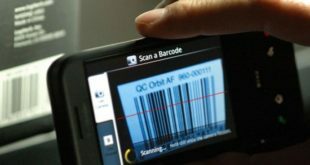 You may think all calendar are same and comes with same functionality to see day, date, month or year. But you can do more with some calendar. Today is the era of Smartphone and tablets. 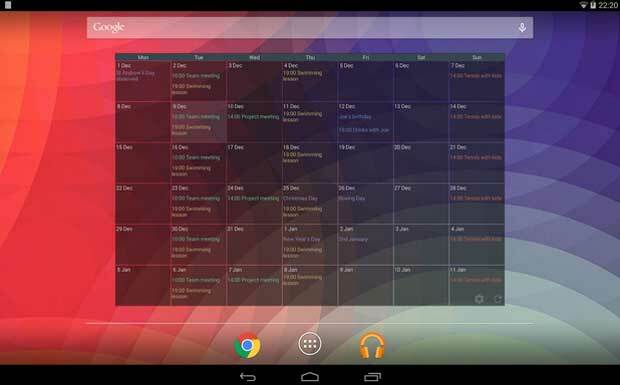 If you are the owner of a smartphone or tablet that run with Android operating system, then you can easily get a free calendar app for your Android Device to manage your daily schedule. 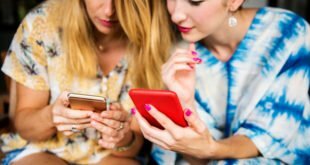 You may search for free calendar apps for Android and find a lot of calendar apps on the web, but you need to find proper one that can make your life easy. 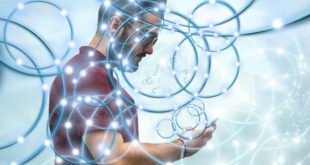 So here, I’m going to share some best and top free calendar apps for Android, just choose a calendar apps from this list, download it and install it on your Android device to make your life easy and comfortable. The aCalendar is one of the most popular and top downloaded calendar in Google Play that comes with several functions and features. 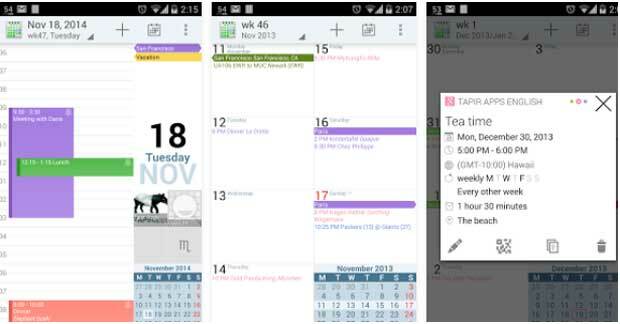 You can easily manage all of your daily tasks with this free calendar app. The smooth navigation with attractive design and layout helps to provide better user experience. It supports more than 48 different colors per calendar with the Google Calendar. The Google Calendar is an official calendar app from Google for your Android device that also comes with various features. 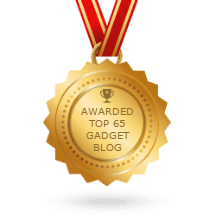 This app will help to organize your daily life and save time easily. You can set events directly from Gmail with this app. The Business Calendar is a perfect calendar app for professionals and corporate persons to create and manage their daily tasks. This is a free calendar app, but there is also a premium version available for this app that you can buy to get more features. 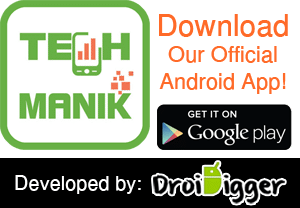 The Touch Calendar is another free calendar app for Android device that comes with the smooth and user-friendly interface. 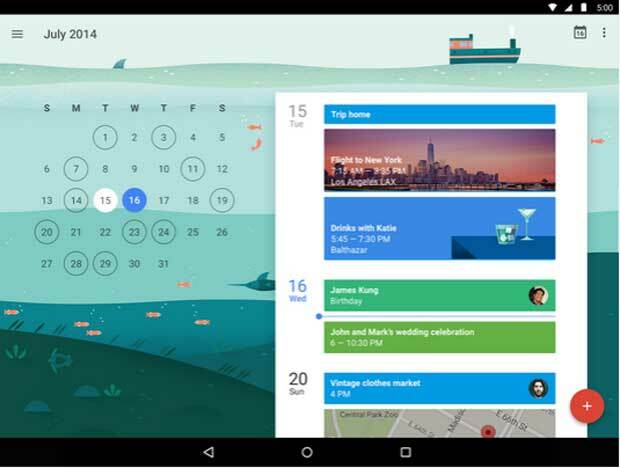 This calendar also supports Google Calendar and almost all others calendar of your Android device. You can easily create and event with full details and can view with a single tap. 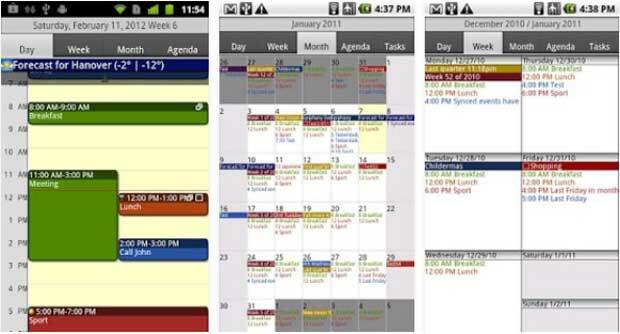 The CalenGoo is another most popular free calendar app for Android that comes with the highest rating. You can easily sync Google Calendar with CalenGoo. 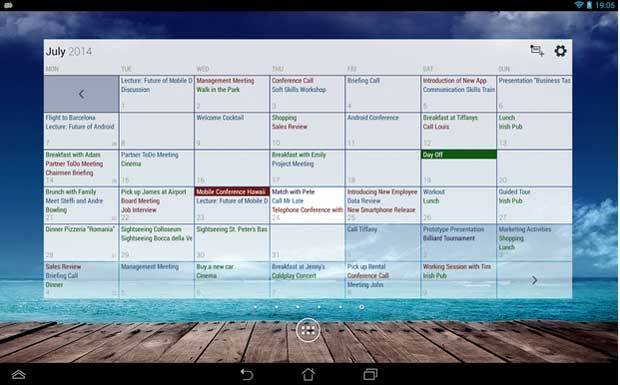 This is a lightweight, and faster calendar app comes with five different user-friendly views.